JWBC is led by a volunteer Advisory Board. of Women Business Owners and Leaders in Northeast Florida. The Jacksonville Women’s Business Center (JWBC) endeavors to create a new level of innovation and ignite the enterprising spirit through advanced entrepreneurial development, education, extensive resources, and dynamic networking. Consisting of volunteer opportunities and a redeveloped suite of programs, JWBC provides an innovative and valuable educational experience that enables women in business to make sound decisions and develop the infrastructure to facilitate business growth and prosperity. The goal of JWBC is to support our clients and sponsors by improving the business climate through growth and retention. By enhancing the value of the JWBC experience and investment in our programs, we position JWBC closer to becoming a World-Class Business Center and promote Northeast Florida as a region that strongly supports women entrepreneurs for years to come. Ellen brings a wealth of influence and experience to the table. 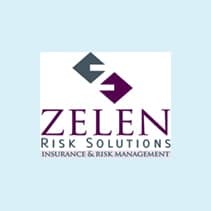 A licensed registered nurse and healthcare risk manager, Ellen held an executive position at Blue Cross, Blue Shield of Florida for over 20 years. When the entrepreneurial bug bit, she opened the first Doctors Express Urgent Care franchise in the State of Florida. After selling her successful business, she assumed the role of Chief Executive Officer at the BairFind Foundation in 2015. BairFind is a Jacksonville based non-profit, which helps find missing children using sports marketing. In 2016, BairFInd achieved nationwide recognition as the official charity partner of Minor League Baseball and established an inroad to professional basketball with the Fort Wayne Mad Ants. 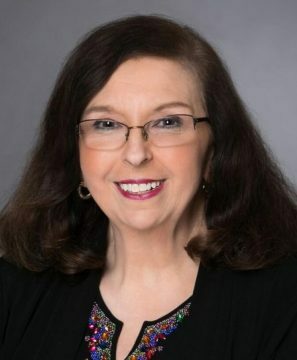 Ellen has served on a number of boards of directors, including the JAX Chamber Board of Directors and Board of Governors, the Chamber Health Council, the Jacksonville Women’s Business Center Advisory Board, Women Business Owners of North Florida and many more. As a result of her dedication to the health and wellbeing of children and teens, Ellen has been a longtime supporter of the Safe Harbor Boys Home and Maritime Academy. Ellen’s hard work hasn’t gone unnoticed. She has received numerous awards and recognition for her work in the healthcare field and as an entrepreneur. These include the Asset Award for Wi$e Money Week and the Small Business Leader of the Year from the Chamber’s Health Council. She was named one of Advantage Magazine’s Top 50 Business Influencers and was a finalist for the Up and Coming Entrepreneur at the Women in Business Awards. She has been featured in Entrepreneur Magazine and on CNBC. Ellen is a member of the 2017 class of Leadership Jacksonville. She earned her Bachelors degree in Nursing from the University of Iowa and Masters of Science in Administration from Central Michigan University. Kathy has been with the JAX Chamber since 2001, serving as a manager in the Events department before joining the Entrepreneurial Growth Division in 2005. 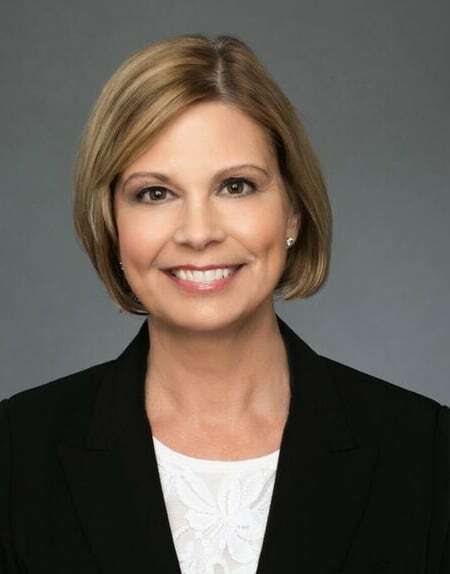 She currently serves as the manager for the JAX Chamber Foundation and the Jacksonville Women’s Business Center (JWBC). Raised as the daughter of a career military man, Kathy traveled as a child. She spent her high school and college years in San Bernardino, CA. She married a man in the military and continued to move around the United States before settling in Jacksonville in 1985. In her tenure at the Chamber, Kathy has worn many hats. During her time in Events she provided logistical support for the annual Leadership Trip, Washington D.C. Fly-in and Jacksonville Day in Tallahassee, as well as coordinating the Martin Luther King, Jr. Breakfast and the Military Appreciation events. Since joining the Entrepreneurial Growth Division, Kathy has worked with the Jacksonville Women’s Business Center assisting with events, supporting marketing efforts, as well as maintaining the database and reporting functions for the Division and Foundation. Today she divides her time between the JAX Chamber Foundation and JWBC, helping with fundraising, doing research and grant writing for the Foundation and supporting marketing efforts, data reporting and programs for JWBC. Her favorite pastimes are reading, movies and music. Ashlea joined the JAX Chamber in 2016 and serves as a coordinator for the Jacksonville Women’s Business Center (JWBC) and Entrepreneurial Growth Division (EGD). Ashlea was born in Seattle, WA and raised in Brecksville, OH. Her father was a Major League Baseball third baseman for the Minnesota Twins and Cleveland Indians. Ashlea brings a wealth of management knowledge to the table with 18 years of retail experience. Her most rewarding experience was as an entrepreneur, running her own successful wedding photography business for nine years in Columbus, OH. Ashlea splits her time at the Chamber between JWBC and EGD, delivering training programs, counseling clients and providing administrative support to both groups. She is a certified Kauffman program facilitator and teaches the Vendor Development program for the Chamber’s JAX Bridges program. Married for more than two decades to Kent Justice, a news anchor for WJXT-TV, she has followed Kent’s career across the U.S., living in several cities before settling in Florida in 2010. They have three children, Jessica, Jonathan and Jacob. Ashlea has a passion for building things and has completed several remodeling projects in their St. Augustine home.